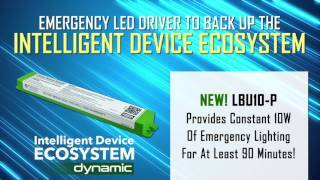 TRP's Emergency LED Drivers provide 10W of constant-power emergency lighting for at least 90 minutes. Distinct from other battery packs, this ensures a constant illumination level during the entire emergency egress time. 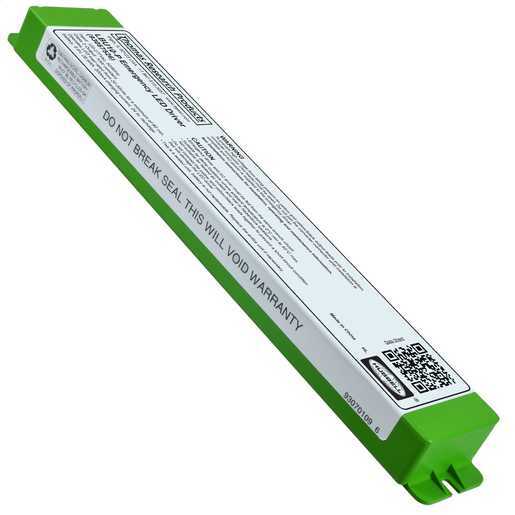 A solid-state charger maintains the long life Nickel-Cadmium battery at full charge. When utility power is interrupted, the automatic transfer circuit switches to emergency mode to keep the LED load illuminated. When power is restored, the unit automatically returns to charging mode. Designed to meet California’s Title 20 energy efficiency requirements.